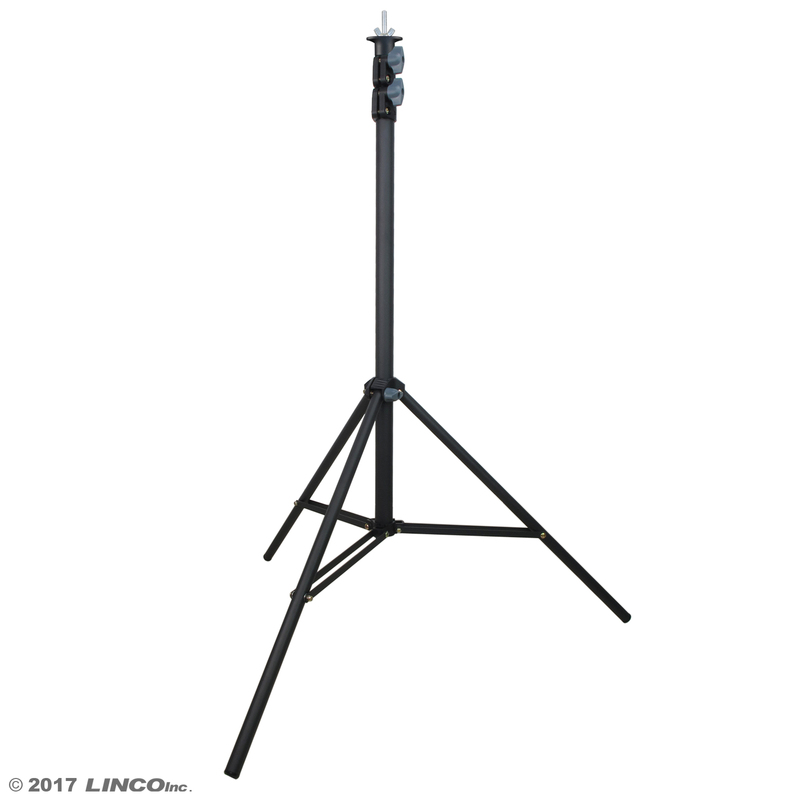 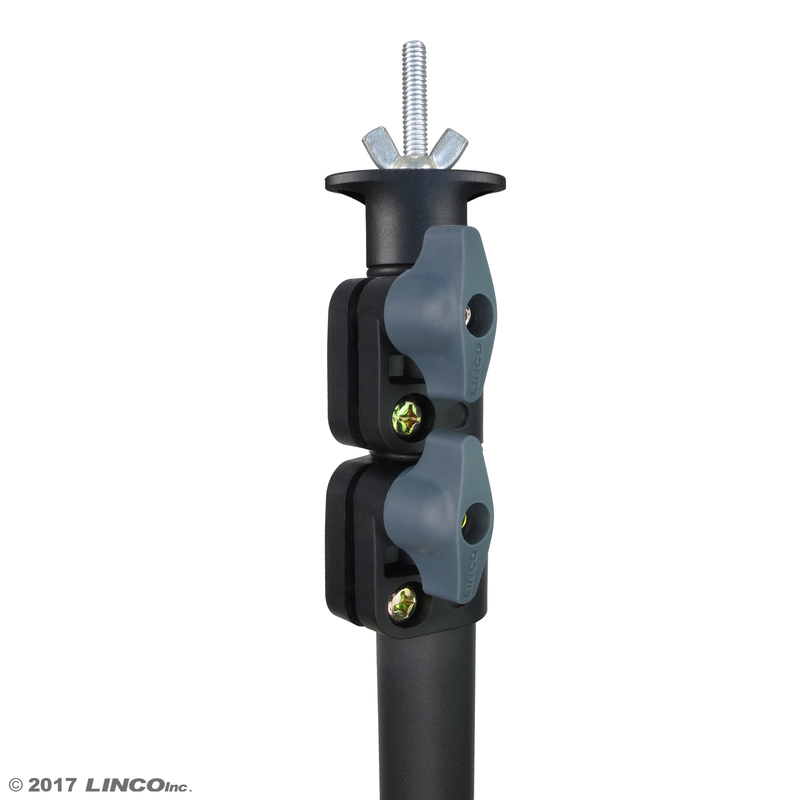 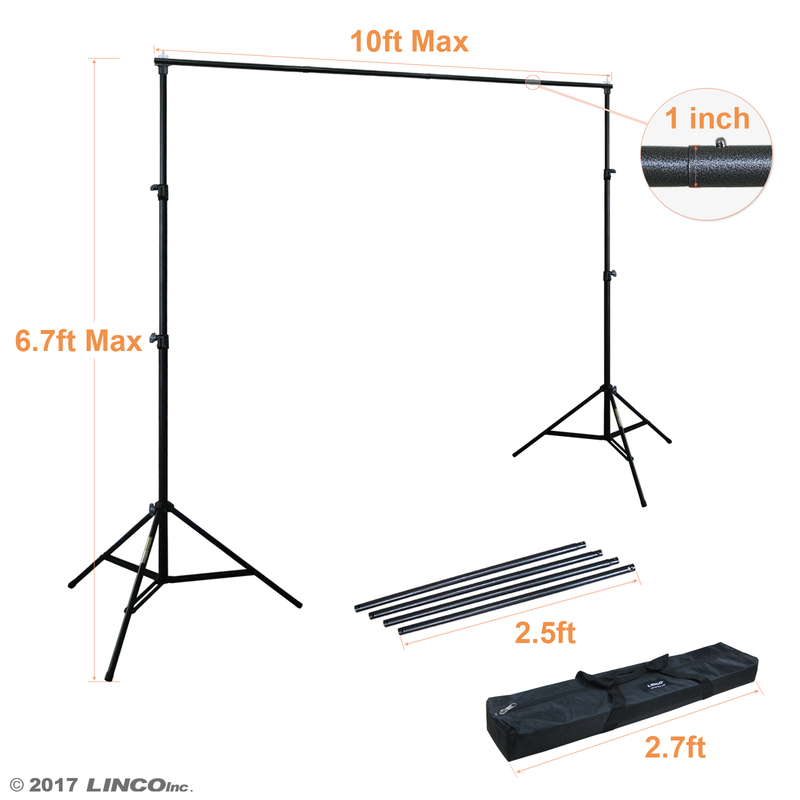 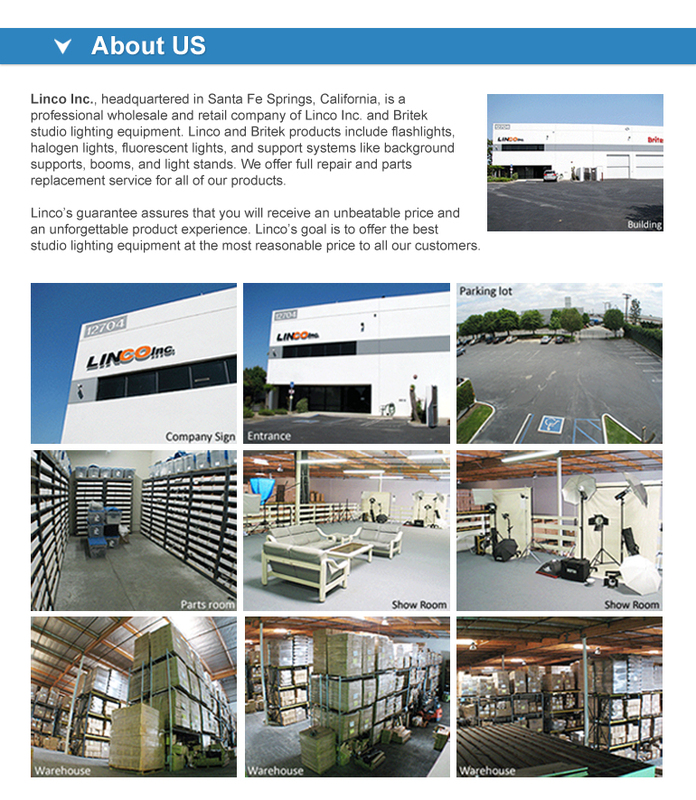 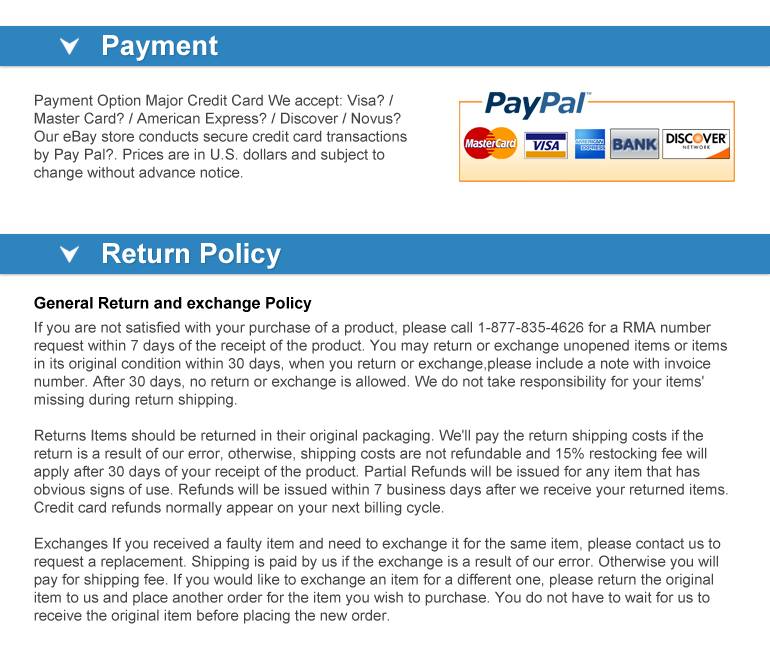 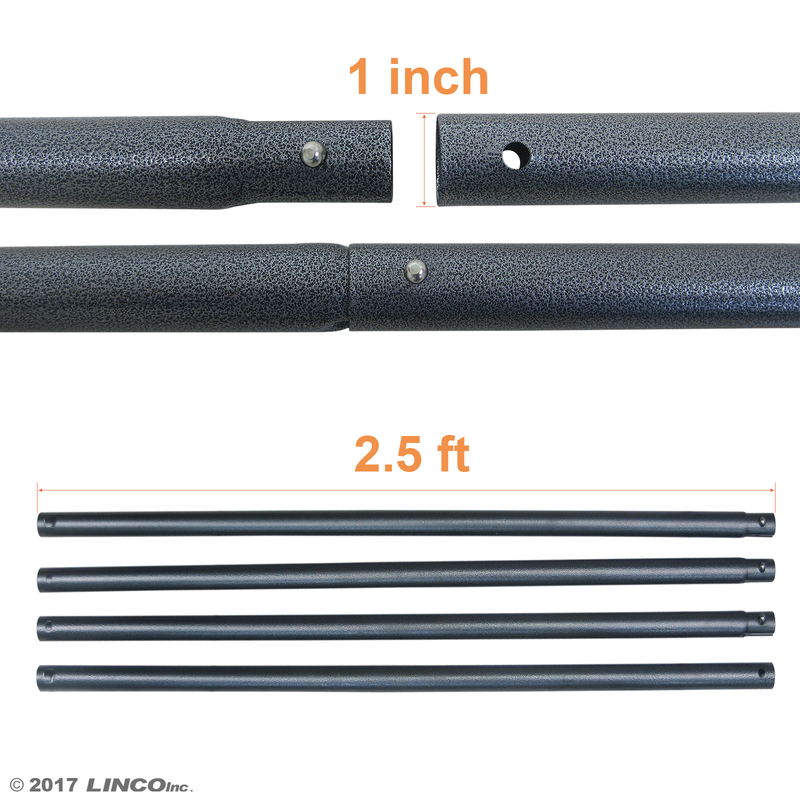 Photography 10Ft Adjustable Background Support Stand Photo Backdrop Cr – Linco Inc.
*Height Adjustable from 29" to 77". 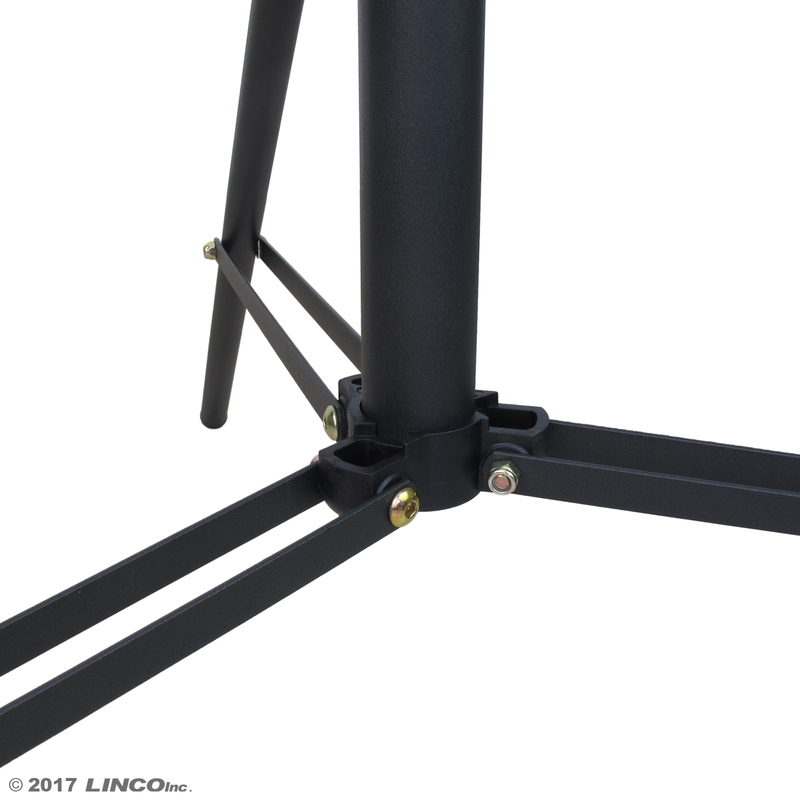 *Width adjustable from 5ft to 10ft. 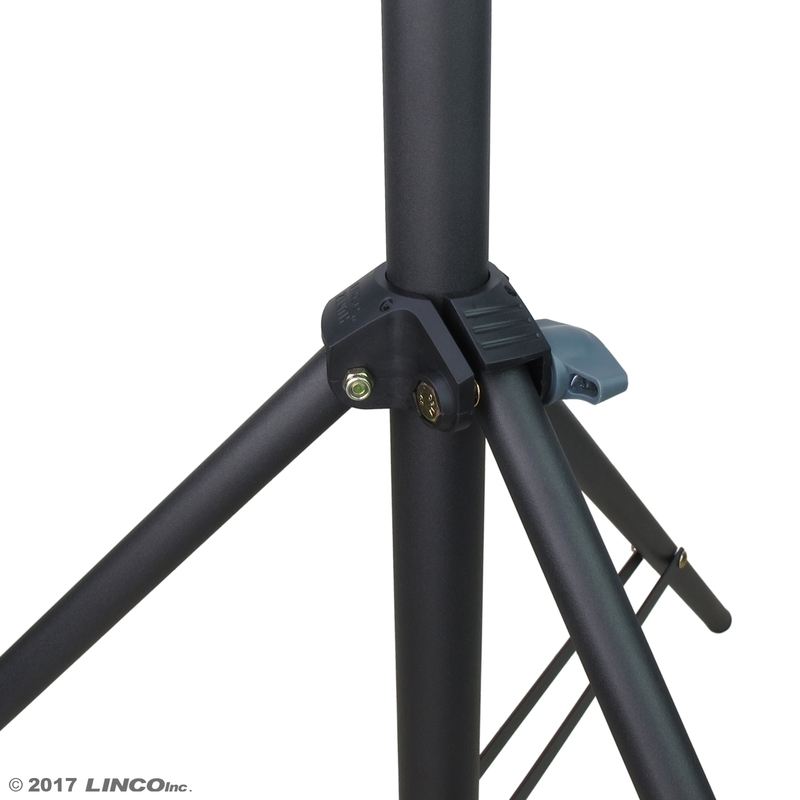 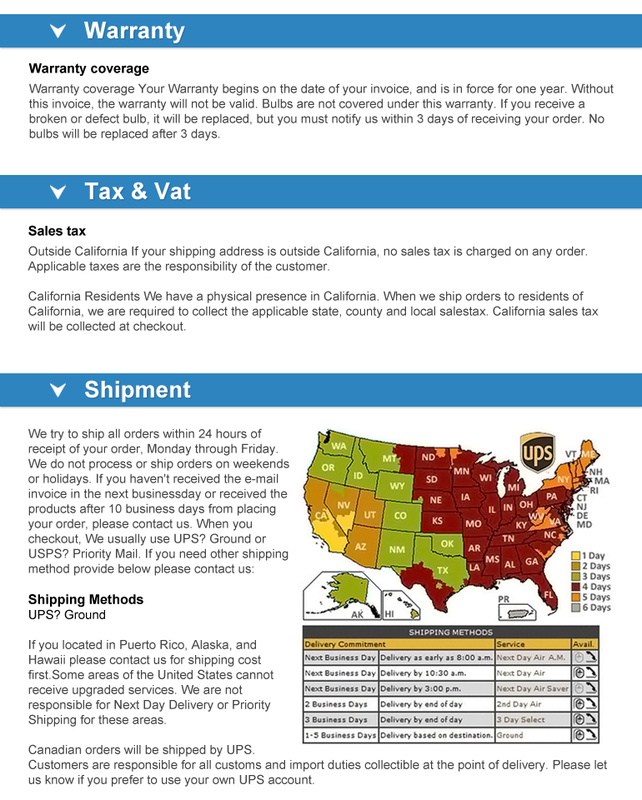 This is a new professional quality photographic 10ft background support crossbar. 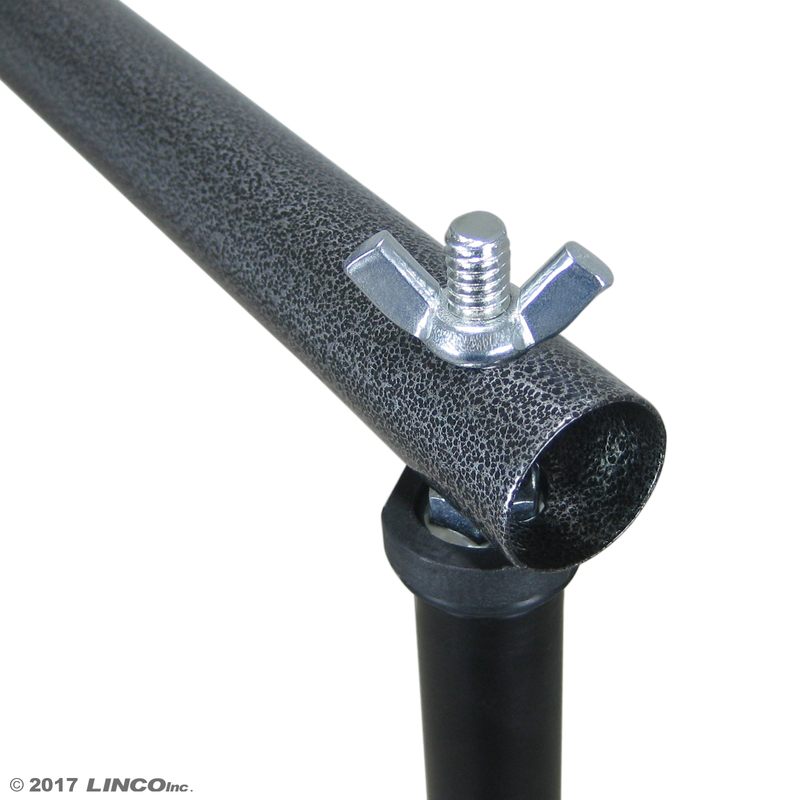 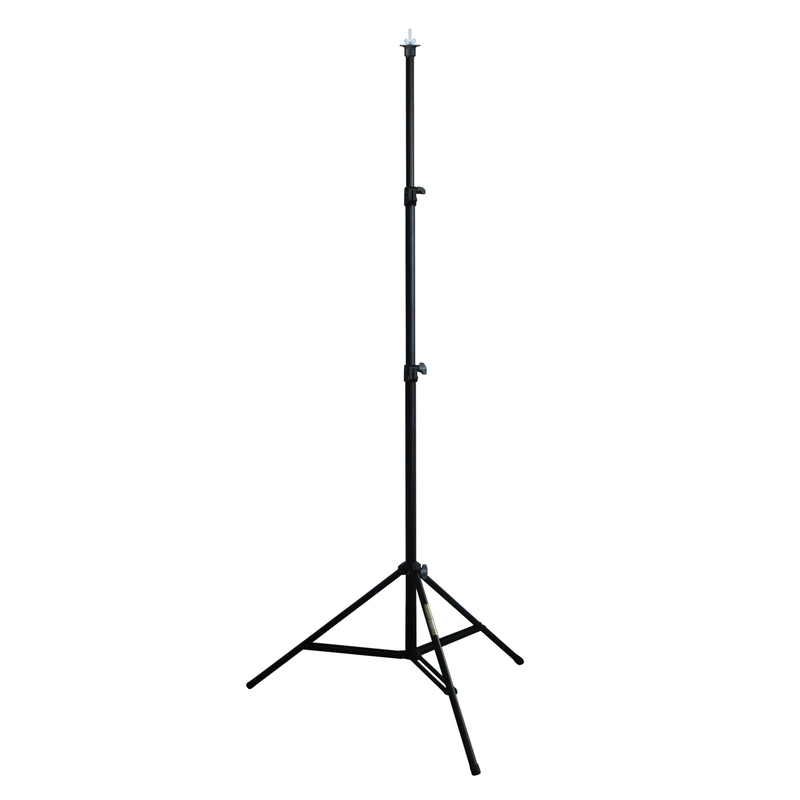 This crossbar can be used at a maximum width of 10ft.This crossbar can fit on most background support stand with 1/4" mount thread to assemble a professional background support. 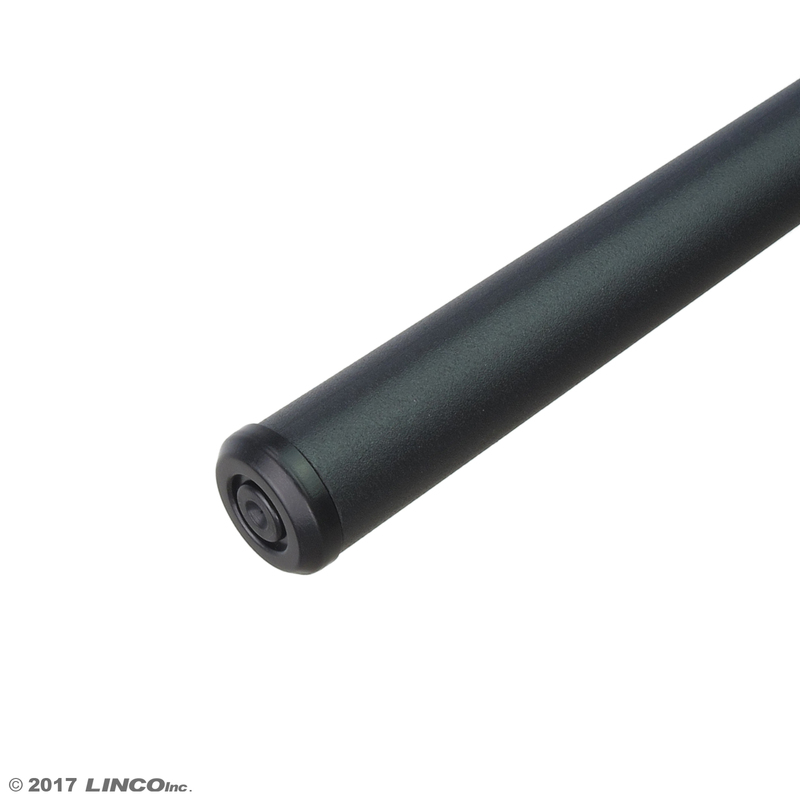 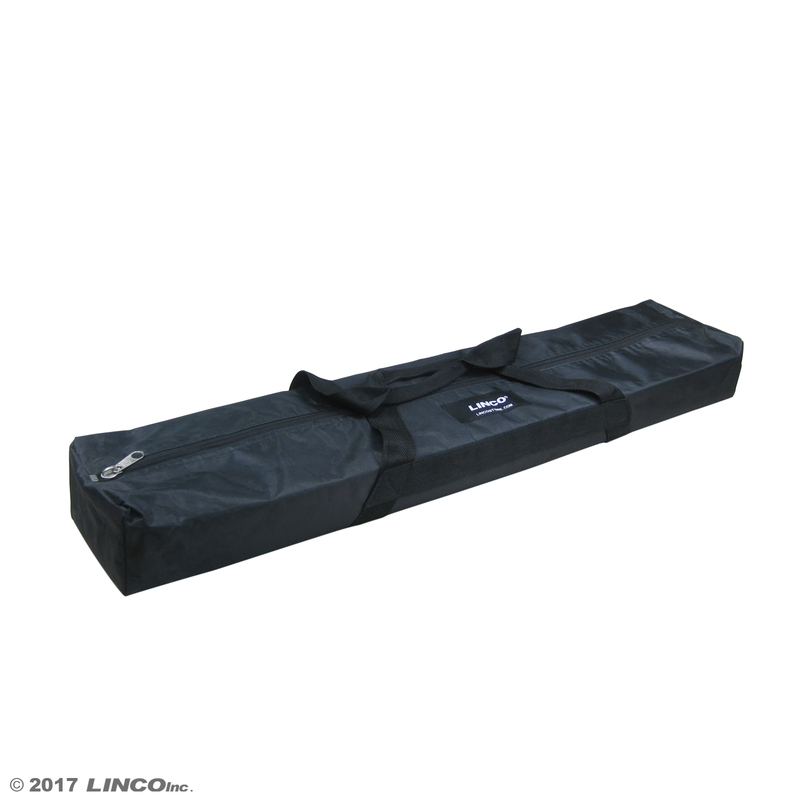 Easy to set up and use, this support system crossbar can handle just about any type of background from muslin to canvas to paper.